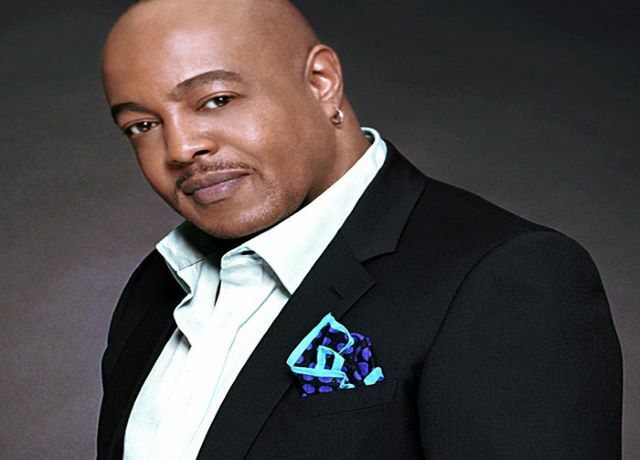 Peabo Bryson, the legendary voice of classic love songs is back! Peabo's legendary music career was launched in the late 1970s with back-to-back gold albums and classic hit singles "Reaching for the Sky", "Feel The Fire" and “I’m So Into You” that truly penetrated the hearts of soul fans everywhere. In the 1980s, he had several more classic hits highlighted by his memorable duet with Roberta Flack "Tonight, I Celebrate My Love" and "If Ever You're In My Arms Again" both of which impacted the pop charts. Peabo ended the decade with his first #1 R&B hit, a cover of "Show & Tell" and began the 1990s with his second #1 R&B hit "Can You Stop The Rain." Peabo's career took off even further with two smash hit songs for major Disney animated films that earned Peabo his two Grammys and the songs each won an Oscar®.for Best Original Song. The first was 1991’s “Beauty and the Beast”, a duet with international pop star Celine Dion that won Grammy for Best Pop Duo. The very next year was “A Whole New World”, a duet with Regina Belle for the film "Aladdin" that was Peabo's biggest hit song ever, won Grammy for Song of the Year and reached #1 on the Billboard Hot 100 replacing Whitney Houston's "I Will Always Love You.". Peabo is not just back, he is collaborating with powerhouse producers Jimmy Jam and Terry Lewis for his 21st album titled “Stand For Love." Peabo’s smooth delivery orchestrated by Jimmy and Terry’s flawless production has made this album an instant classic that is familiar to Peabo’s seasoned fans but has also caught the ear of some new ones. "Stand For Love”is an anticipated and epic return to popular music for one of our most gifted and cherished vocalists. The legend is back!